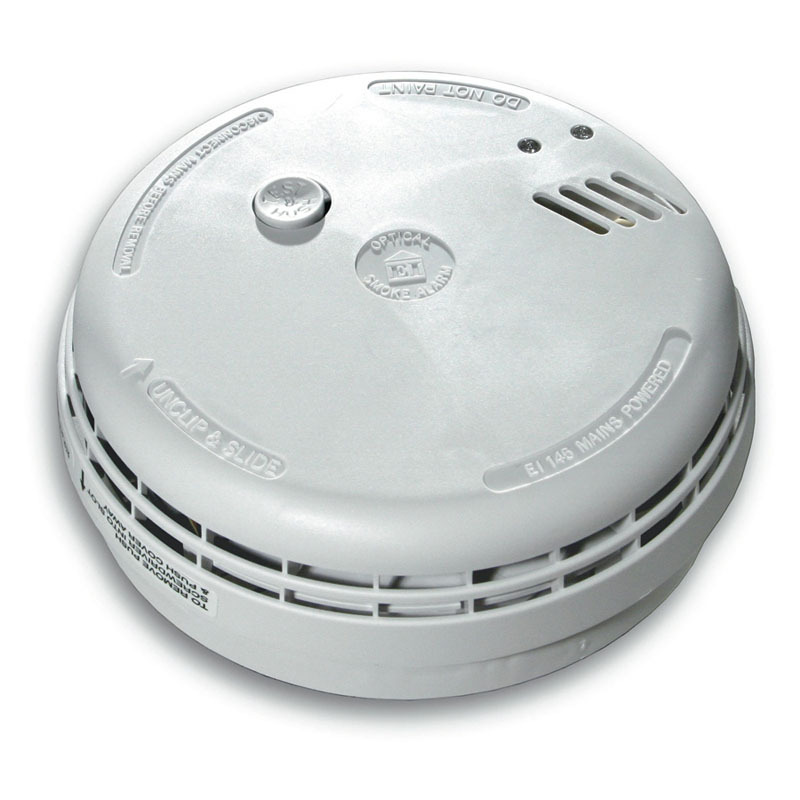 The Aico Ei141 Ionisation Smoke Alarm runs on 230V AC mains power, and has a 9V PP3 Battery back-up capable of lasting up to 4 years in standby mode and capable of powering the alarm for up to 2 years without mains power. 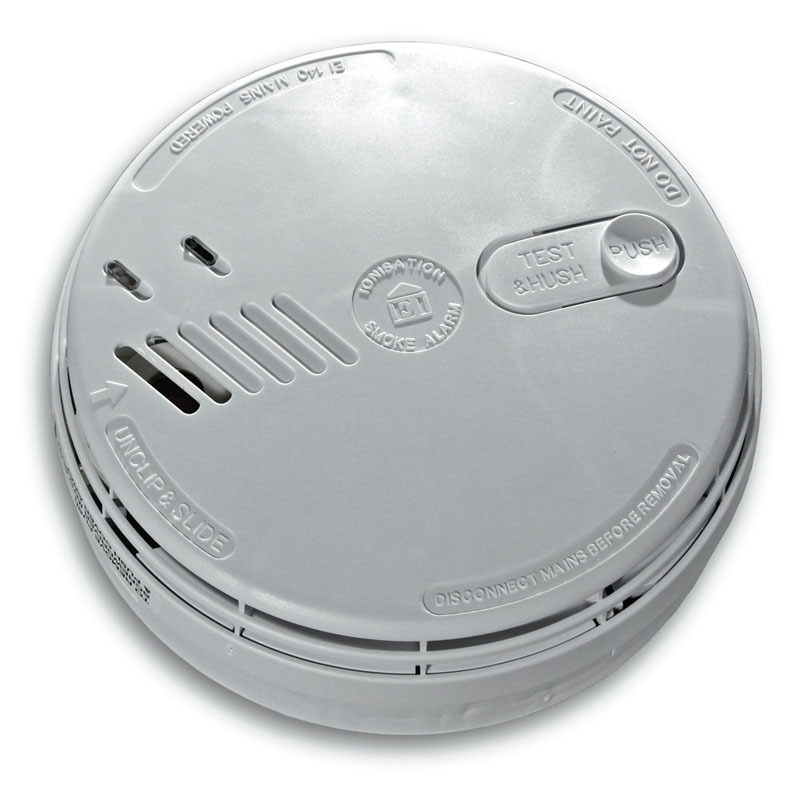 The alarm is supplied with an Easi-fit base that allows very quick and simple installation of the smoke alarm, combined with simple alarm head removal and replacement. The Easi-fit base automatically connects both mains power and battery as the alarm slides on. Dimensions Product: 150mm dia. x 50mm. Dimensions Boxed: 155mm x 155mm x 55mm. Weight: 325g (product only), 380g (boxed).